Air quality is often not a topic of great concern – although recently the concern in relation to air quality has become magnified with the devastating wildfires that have occurred in California. This year’s disastrous wildfire season, specifically in California, have caused hazardous air conditions across the state. The Mendocino Complex Fire, one of the largest wildfires in California’s history, spanning over 180,000 acres has had an overwhelming impact on air quality in the region! The impact on air quality in the affected areas and in most of California is at levels that they have never seen before. Just take a look at the Environmental Protection Agency’s air quality map of California and you will be able to see for yourself the scary impacts to the air quality in California caused by these roaring wildfires. Wildfires are mainly driven by the temperature and moisture levels in the environment. Therefore, wildfires usually occur during the dry summer months, making the warm and dry terrain of California a primary destination for these natural disasters to occur. Montana, Idaho, Wyoming, Washington, Colorado, Oregon, and California are often the states who experience the worst outbreaks of fires due to their climate. When wildfires start to burn, the smoke that follows suit can have a far reach – sometimes miles from the origin of the smoke. The resulting smoke can make a significant impact on the overall air quality in both the affected area and surrounding areas. Wildfire smoke is constructed of a mixture of gases and fine particles from a combination of burning trees and burnt building materials. The smoke produced from wildfires can both impact health of those exposed and significantly impact the air quality. Smoke produced by 20 active wildfires in the dry state of California has led to an air pollution disaster for many of the millions of residents in California. Earlier this week, bordering states such as Oregon had even experienced air quality effects as high as 500 micrograms of particulate matter, which according to experts is severely hazardous conditions -conditions that should be avoided by any means. Wildfires can stir some major health effects, some that can be fatal! The particulate matter (PM) that is produced by wildfire smoke is a major cause to most of the health effects produced from wildfires. In a study conducted by the EPA, it was determined that wildland fires, including wildfires, account for 40 percent of the overall PM emitted into the country, therefore making it a major source of pollution. Those who are particularly susceptible to particulate matter (PM) such as children, pregnant women, older people, and those with chronic illnesses such as chronic heart and lung disease, should avoid any and all exposure to PM produced by wildfires. Smoke inhalation will most certainly exacerbate such conditions including asthma and chronic obstructive pulmonary disease (COPD) due to the fine particulate matter left within the air from the burning brush involved in a wildfire. 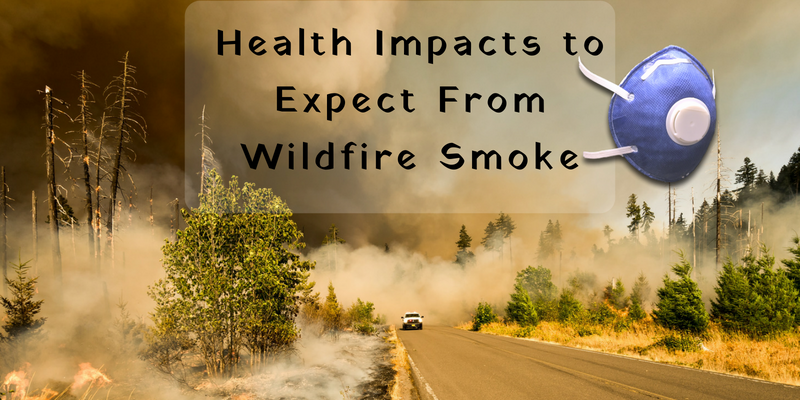 Although wildfire particulate matter can have a significant impact on your overall respiratory system, there is another area of major concern after exposure to wildfire smoke. Surprisingly, the greatest risk factor to health from smoke inhalation isn’t respiratory, but cardiovascular. The American Heart Association found that outdoor particles are an influencer for short- and long-term health effects. 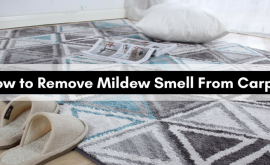 How to Protect Your Indoor Air from Wildfire Smoke? Shielding yourself from wildfire smoke may not be an easy task, especially if your area has been directly impacted. Wildfire smoke carries soot, toxic gases, and tiny particles that can be carried for tens or even hundreds of miles from the wildfire site. Following the steps below can help you in protecting yourself from wildfire smoke in your air. An obvious tip is to try to avoid breathing in contaminated wildfire smoke and by avoiding outdoor exposure you can significantly minimize your overall exposure. Depending on where you are located in relation to the occurring wildfire, exposure time may vary. Also, be sure to take a look at the air-quality alerts on AirNow to see what levels of pollution your air quality is at before going outside. Wildfire smoke produces an overabundance of particulate matter in the air. Many times, we will forget about these particulate matter, simply because we cannot visually see it in the air. However, particulate matter has been associated with several health risks including heart attacks, irregular heartbeat, coughing, difficulty breathing and worsening of asthma symptoms. What you breathe in can have a direct impact to your health. Therefore, having something to use to filter out particulate matter released from wildfire smoke is important. But don’t rely on paper masks to do the job of filtering out these particulates. 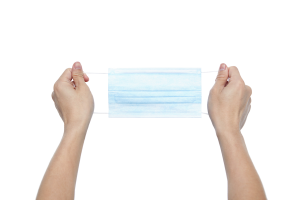 Inexpensive “dust masks” or “surgical masks” do not offer a high level of protection for particles, as these small particulate matters can easily make is past this face protection. Instead, opt- for a high functioning particulate respirator mask that utilizes a small filter on the mask to ensure particulate removal and neutralization. During a wildfire you want to make your home a fortress, with no possibility of outdoor air being released in your indoor air. 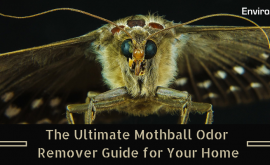 Maintaining a clean indoor environment is critical during this situation. 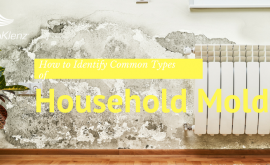 Therefore, you want to avoid items and tasks that may contaminate your indoor air, this can include cooking, burning wood, lighting a candle, or even vacuuming. Also, running you’re a/c can help regulate your air. Be sure that you filter is clean and that any settings that allow outdoor air inside your home is turned OFF. 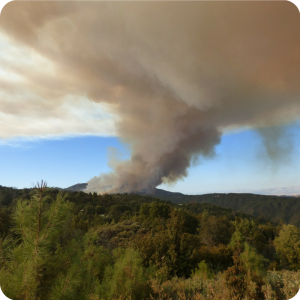 Before, during, and after a wildfire you want to both be prepared and protected with a wildfire smoke air purifier for the harsh and potentially hazardous air quality created by a wildfire. Wildfire smoke produces fine particulate matter that travels within the smoke, usually miles and miles beyond the burn site. Unfortunately, in some cases, wildfire smoke can make its way into your personal indoor environment, tainting your indoor air quality. 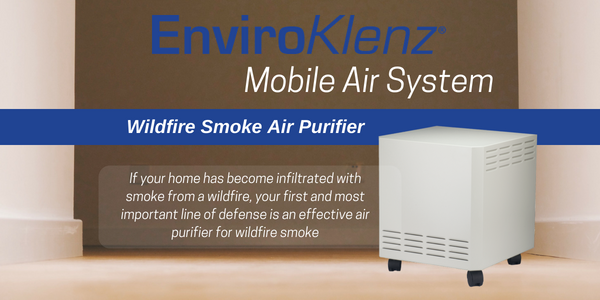 If your home has become infiltrated with smoke from a wildfire, your first and most important line of defense is an effective air purifier for wildfire smoke, particularly an air purifier with a HEPA filter is critical when dealing with fine particulate matter created by wildfire smoke. Smoke created by a wildfire also creates hundred and thousands of chemicals that can invade your air and having protection from these chemicals can be critical to preventing exposure to these dangerous compounds and chemicals in the air. 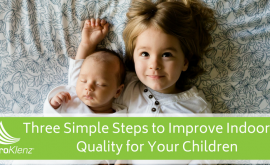 Finding an air purifier for wildfire smoke that works on both particulate removal (with HEPA filtration) and chemical neutralization (VOC elimination) can drastically increase and promote a clean and hazardous free indoor air quality. Smoke levels are always subject to change when faced with a wildfire. Over the course of a wildfires life, conditions will begin to alter and vary. Therefore, being prepared for every and all hazardous conditions is essential to protecting your health and indoor air quality.